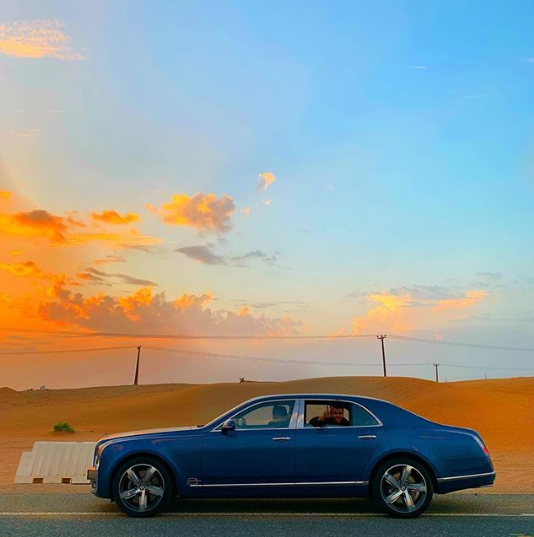 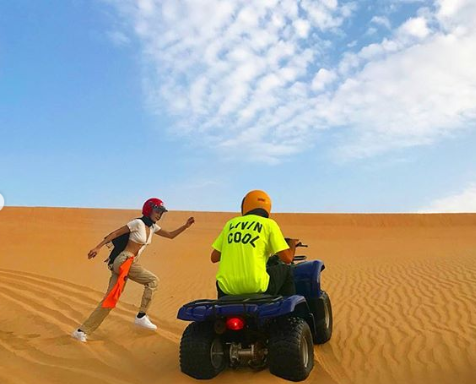 Yesterday all eyes were on the Formula One track for the final race of the season –but, Bella Hadid traded the track for a different race in Abu Dhabi’s desert. 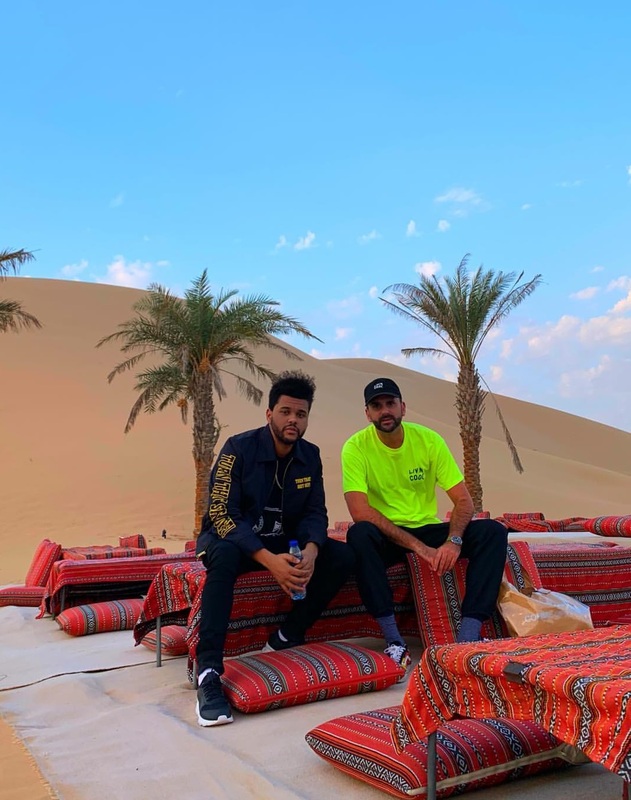 The half-Palestinian supermodel was in the UAE to support The Weeknd during his after-race concert at the Abu Dhabi Grand Prix. 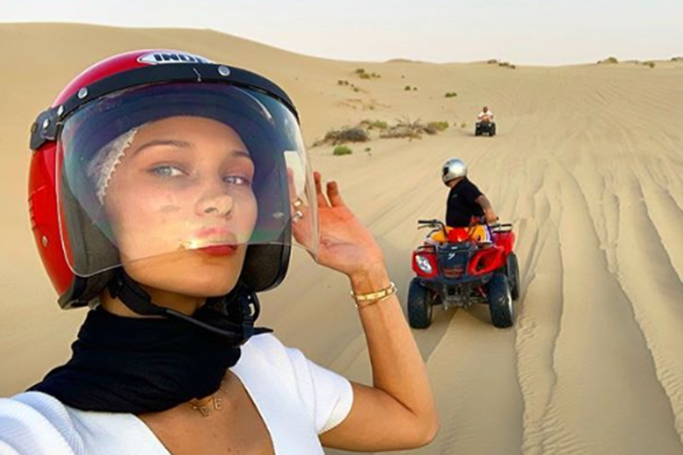 After fangirling backstage, meeting up with her family and snapshotting the beautiful Sheikh Zayed Grand Mosque, it was time for Bella and Abel (The Weeknd) to enjoy some downtime in one of the UAE’s best attractions. 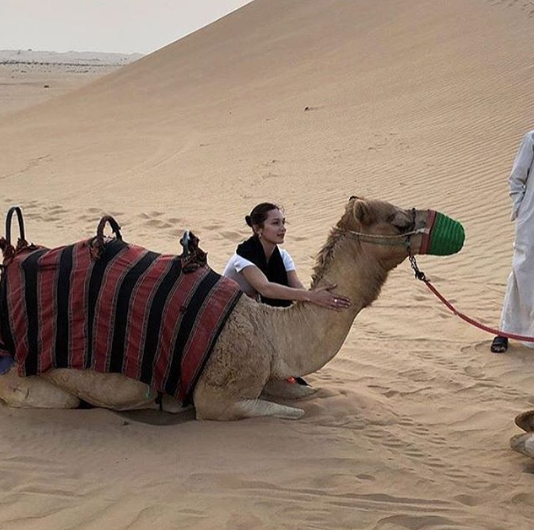 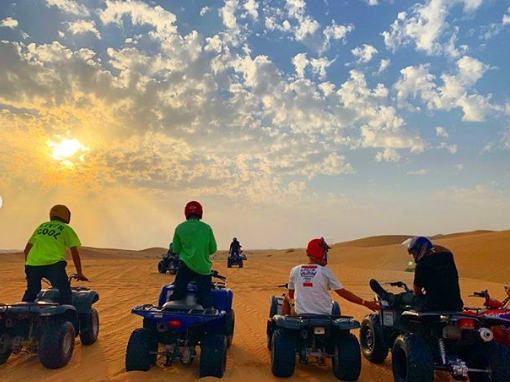 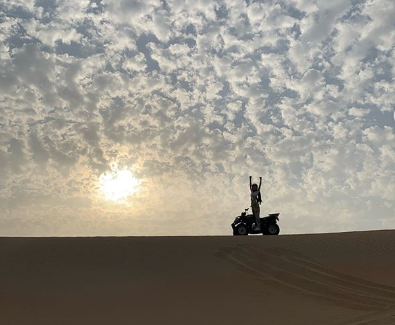 Embarking on a desert adventure, the couple raced quad bikes across the dunes, tried sandboarding and rode camels –just like all Abu Dhabi tourists!